Have you ever stopped to think about what’s stopping you from realizing your ambitions? What kind of successful person do you want to be? If you think being ambitious is a negative trait, it’s time to think again. 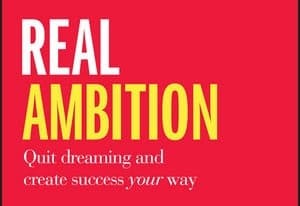 Real Ambition will help you understand why some people achieve their ambitions and exactly what is getting in the way of yours. We will give you a clue – it’s YOU! 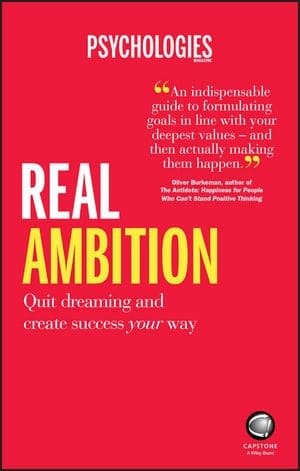 Inspirational and motivational, yet practical and down-to-earth, Real Ambition provides expert guidance and a roadmap to achieving your dreams. 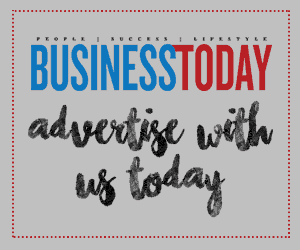 First-Ever BMW X2 Now Available for Pre-Booking! Big Bad Wolf Book Sale, The World’s Biggest Book Sale is Back This December!